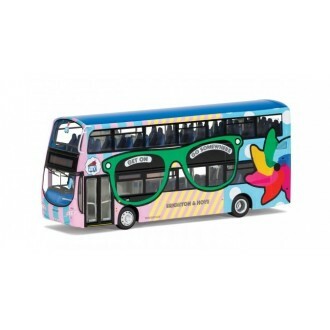 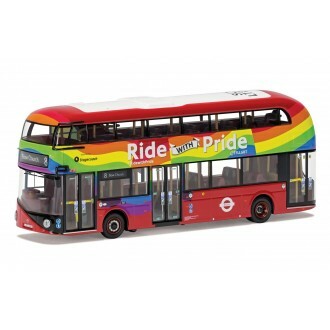 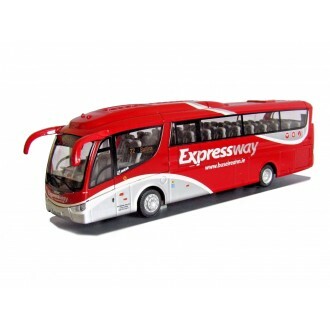 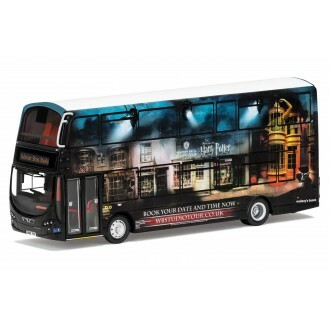 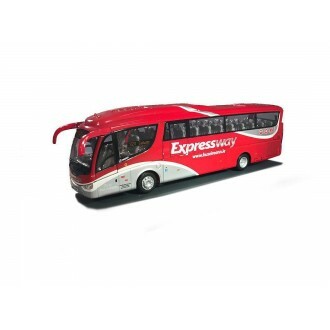 The Original Omnibus Company are detailed die-cast model buses and coaches. 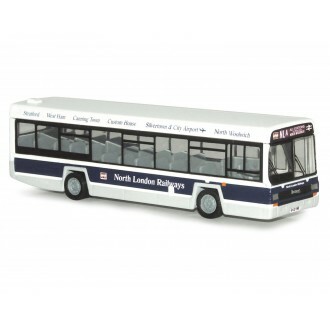 Each model comes with an individually numbered certificate of authenticity detailing the history of the particular vehicle and operator. 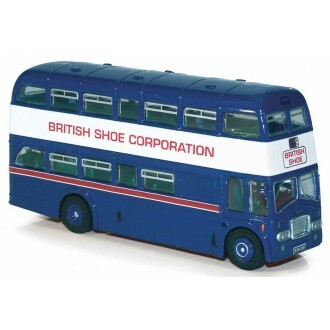 Scaled at 1:76 they are ideal for both enthusiasts and gauge railway modellers.